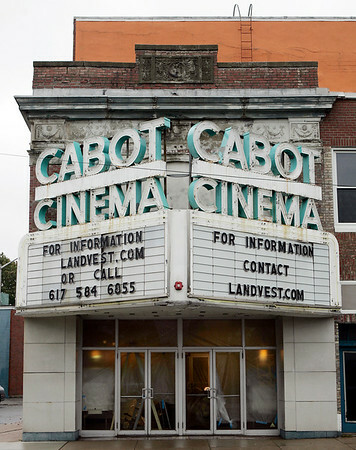 The Cabot Cinema is under new ownership and is currently undergoing construction work inside. DAVID LE/Staff photo. 10/22/14.